Don’t skimp on your looks. Your usual grooming routine shouldn’t suffer just because you’re traveling. 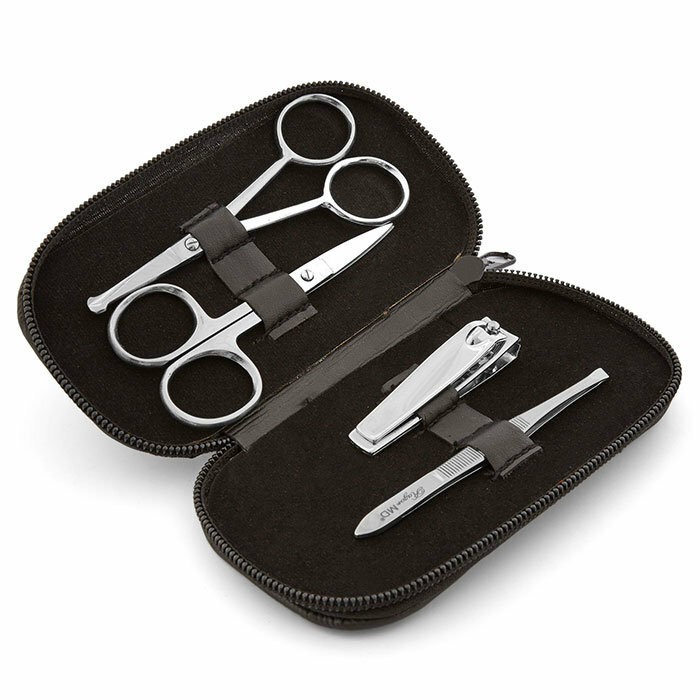 The GQ4 grooming and manicure kit is perfect for gentleman on the go. 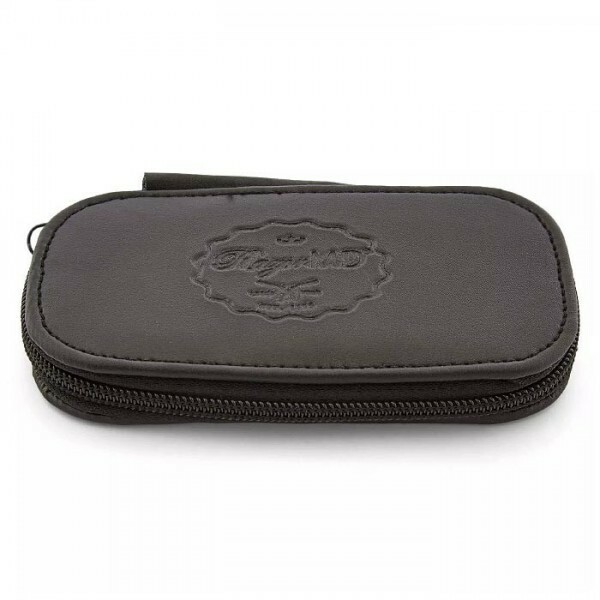 Neatly laid out in a zippered, dark brown leather case.